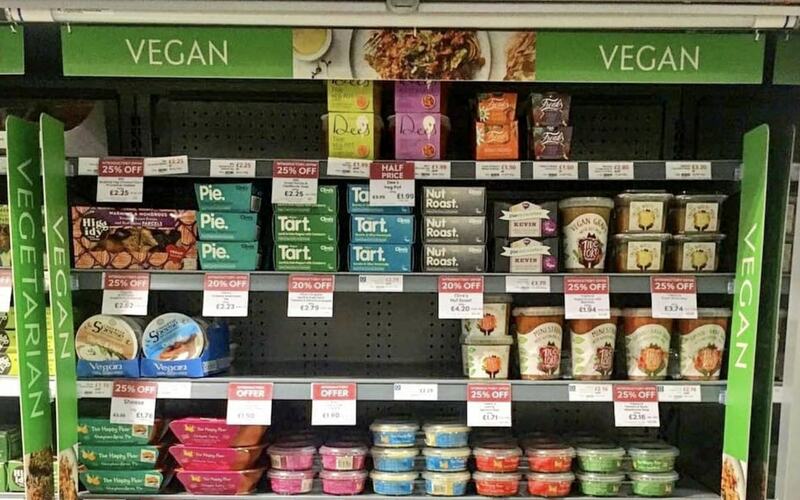 UK supermarket Waitrose has launched a major new range of vegan products. The line includes ready meals like pizza, vegan mac & cheese, and vegan fishcakes, as well as staples like mayo and tartar sauce. In addition, the new range caters for formal dining, with Nut Roast and Beet Wellington as part of the line-up. 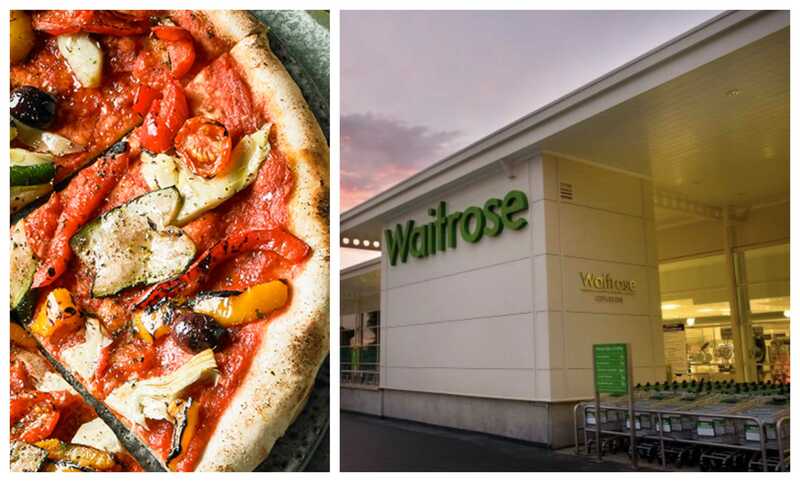 "We are thrilled to be expanding our own-label vegan and vegetarian offering with such a wide range of dishes and ingredients," said Chloe Graves, Chilled Vegan & Vegetarian Buyer at Waitrose & Partners. 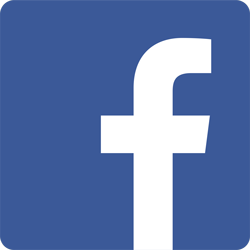 "Our newest range is aimed to make eating delicious tasting vegetarian and vegan food even more simple and enjoyable!" The supermarket has made huge strides forwards in catering to vegan demand this year, becoming the first of the big retailers to offer a dedicated vegan section in response to customer demand. "Our current selection of products has been selling really well week after week, with requests for more choice coming from our customers and partners, so we could clearly see there was an appetite to have more vegetarian and vegan options in our shops," said buyer Chloe Graves said at the time.